Representatives from Greater Good winners Ruby’s Pantry and Friedman’s Department Stores gathered at Mill City’s Brooklyn Park branch to receive their $2,000 checks. 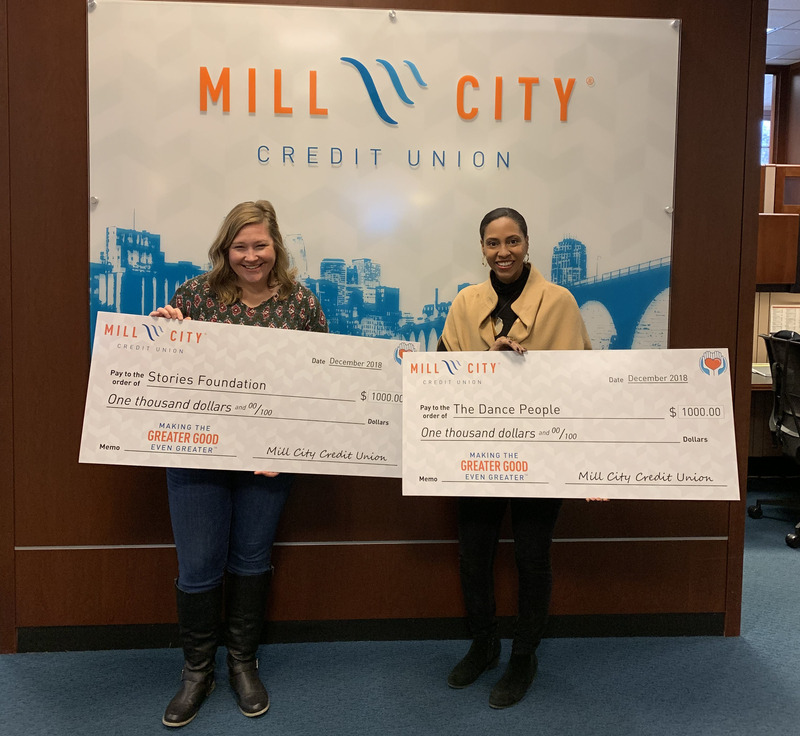 Representatives from Greater Good winners Stories Foundation and The Dance People gathered at Mill City CU’s Minnetonka branch to receive their $1,000 checks. 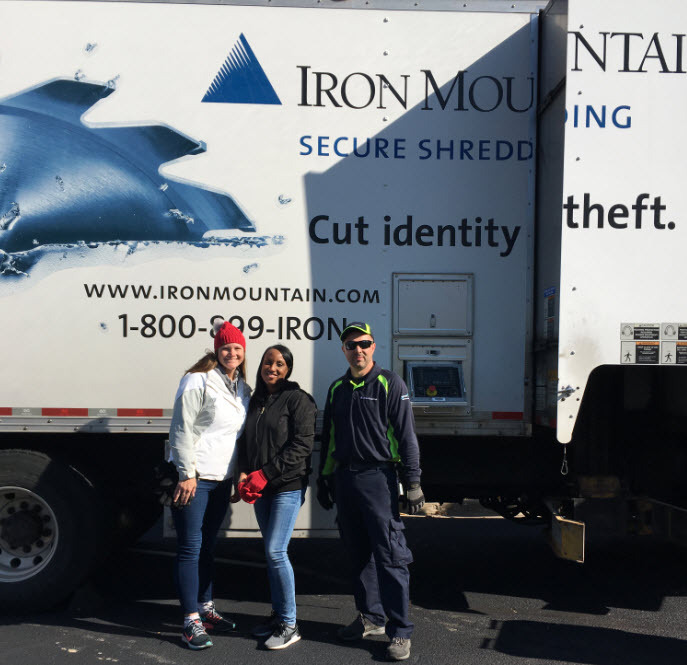 On Saturday, October 13, Mill City Credit Union’s Minnetonka, MN branch partnered with Iron Mountain Shredding to host Shred Day, an event encouraging members to bring sensitive documents to be shredded on-site for free. Roughly 175 vehicles came through the event to drop off materials to be shredded. 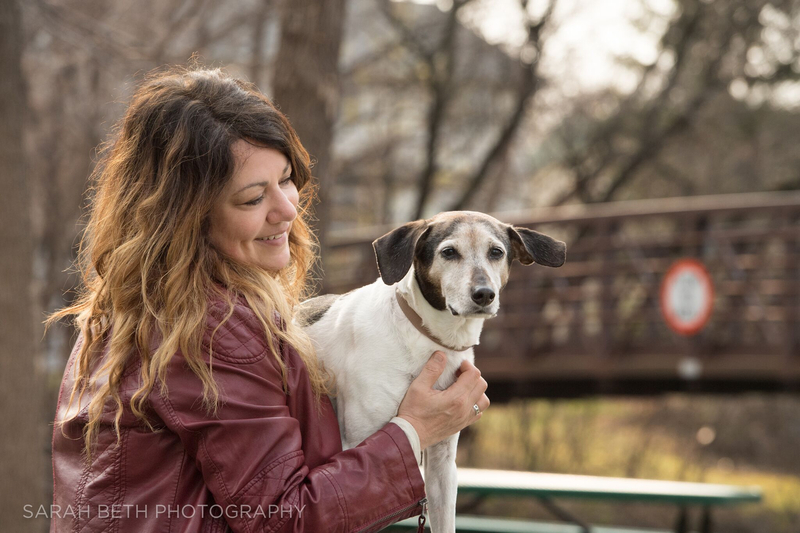 A representative of Greater Good winner Good Karma Animal Rescue of MN gathered at Mill City CU’s Minnetonka branch to receive their $1,000 check. 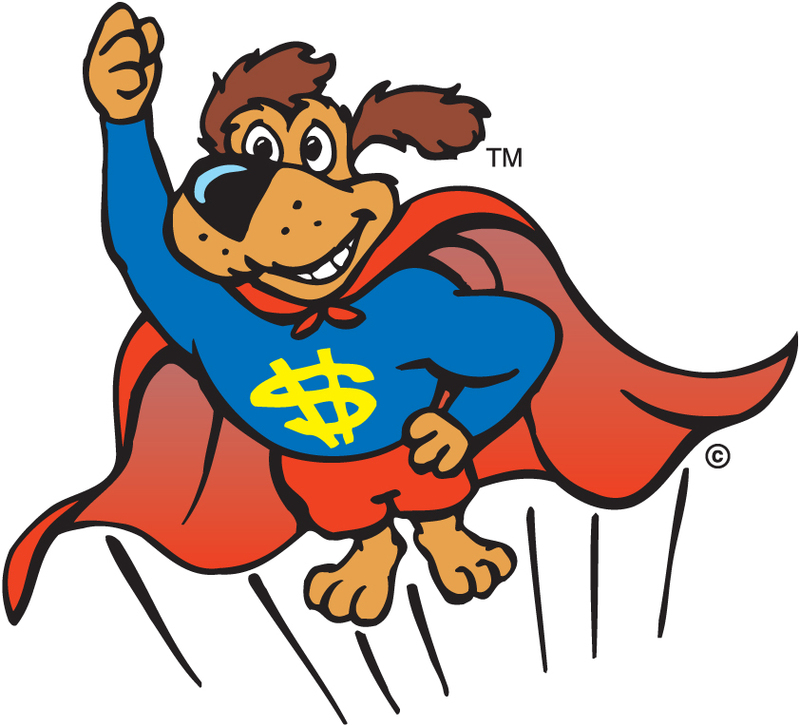 It’s never too early to start teaching kids to be financially responsible. That’s why we’re updating our Dollar Dog Kids Club program. 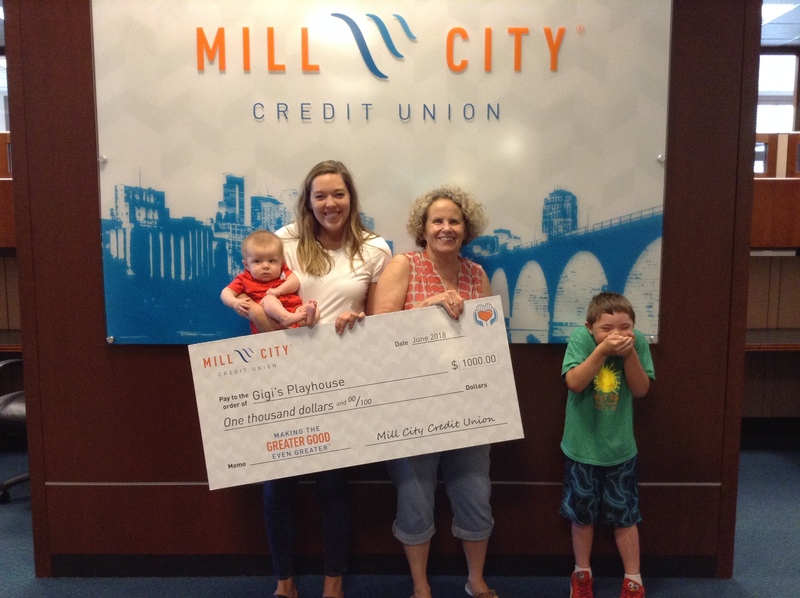 Representatives from Greater Good winner Gigi’s Playhouse Twin Cities gathered at Mill City CU’s Minnetonka branch to receive their $1,000 check. As a result of continual assessment and the availability of technology, we have made a business decision to permanently close our Belvidere, IL branch. Belvidere’s last day of business will be May 31, 2018. 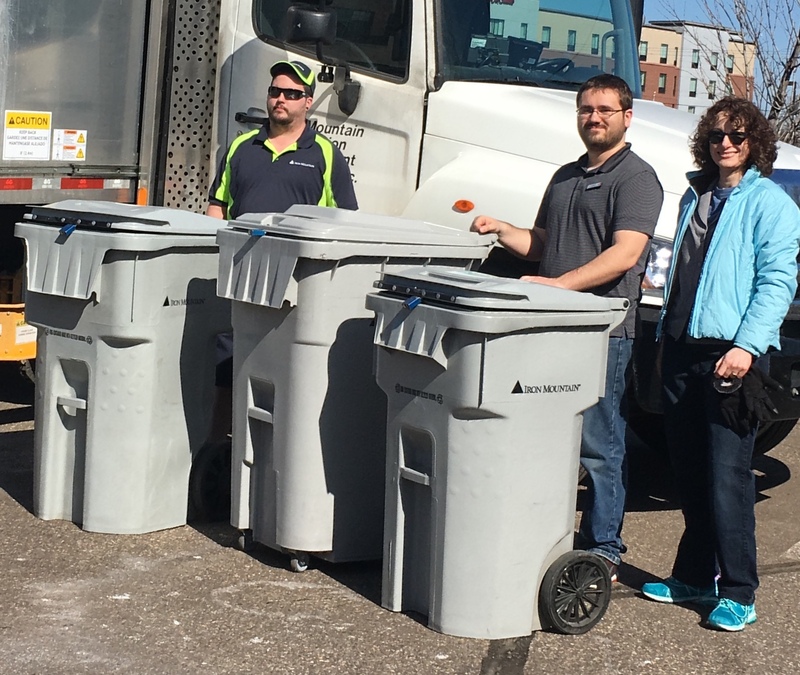 On Saturday, April 28, Mill City Credit Union’s Minnetonka, MN branch hosted Shred Day, an event encouraging members to bring sensitive documents to be shredded on-site for free. Roughly 235 vehicles came through the event to drop off materials to be shredded. 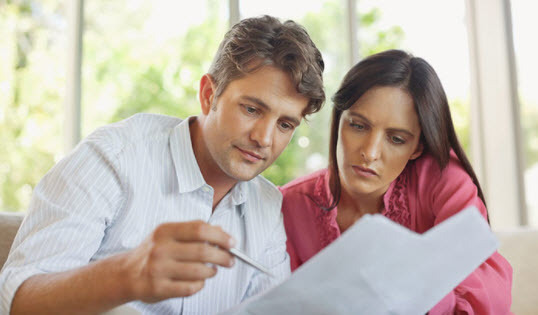 Mill City Credit Union, in partnership with BALANCE, offers assistance to members affected by Wells Fargo’s unauthorized insurance and mortgage charges. 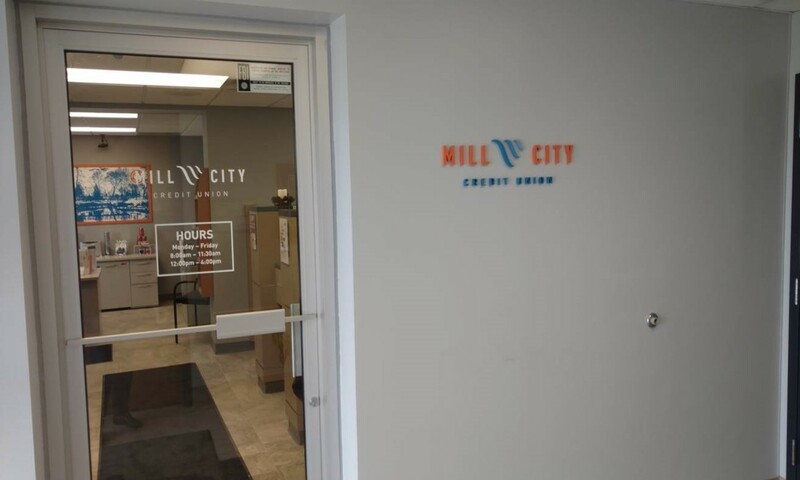 On Saturday, April 7, Mill City Credit Union hosted Mad City Money, a financial literacy and budgeting simulation for teens that mimics real life as an adult.